Loneliness actually refers to a situation when you seemingly disconnect from the outside world and move towards deep unhappiness and isolation. Man is a social animal, and constant social interaction is a must for an individual to maintain their healthy mental and emotional balance.An absence of which is sure to drastically disturb one’s state of mind.Living or being in a crowded place is not a sure shot measure to avoid feeling lonely, and anyone can fall prey to it. Plenty of artistsfrom all over the world for ages have been able to express their loneliness in the form of their artwork. In these paintings, one can clearly witness the beauty of portrayal in one of the best forms of art. Given below is a list of some famous artwork that express loneliness. 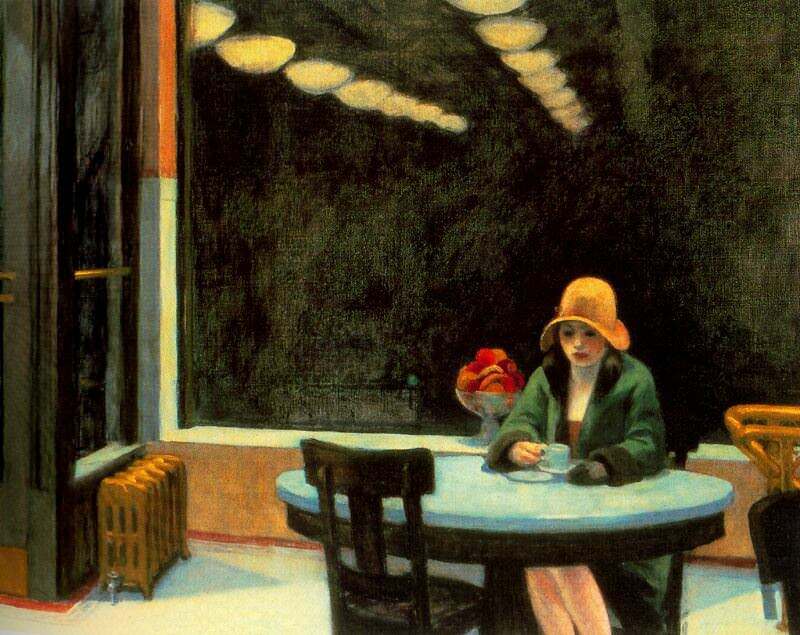 This artwork that express lonelinesswas made by Edward Hopper. It was shown to the public on Valentine’s Day in the year 1927 at Rehn galleries in New York. This painting has a lovely lady sitting on a chair, staring into a cup of coffee in an automat. Gloves in one hand show that either the lady is distracted, disturbed, or she is in a hurry. There is a silence at the restaurant with no company around her. The use of vivid colors along with dark shades gives out an excellent representation of a lonely vibe of a seemingly single lady. Edward Hopper is a true professional when it comes to famous paintings of loneliness depicting solitude. 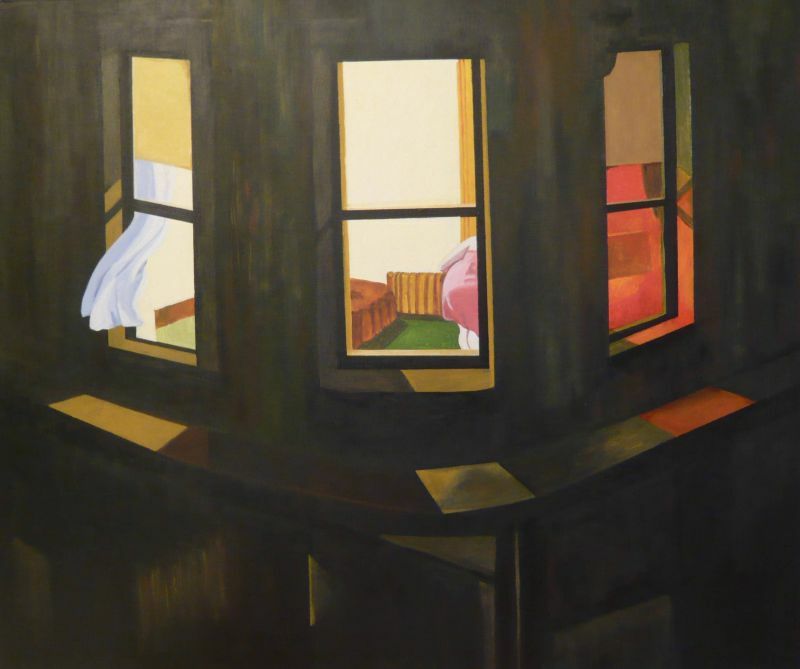 Night Window consists of a lady doing her work in her apartment and a stranger is watching her from some faraway place. This painting subtly displays the opportunities a city offers its inhabitants and urban loneliness. The backdrop of this famous artwork that express loneliness is a dark night and three windows – which have a beautifully designed interior. Hopper mostly used lights as an important element in his paintings to brilliantly create the perfect blend of shadows and darkness to portray the effects of loneliness and the feelings of a solitary individual. Caspar David Friedrich, in early 1818, painted The Sea of Fog, which is quite popular even today. It has a man standing all alone, mesmerized by the forces of the sea. Made with a clever combination of dark and light shades, the meaning of this painting can be interpreted in various ways. 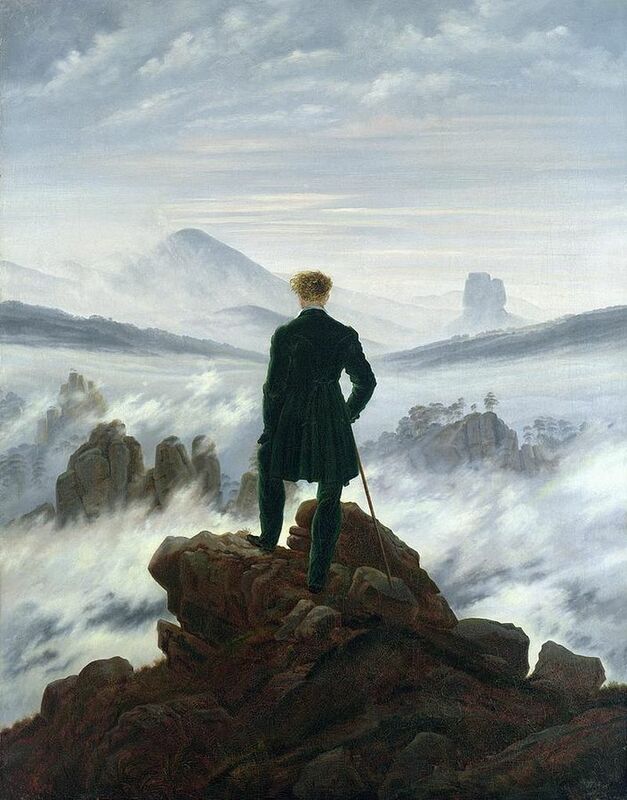 The dark green and brown colorsin this artwork that express lonelinessdepict strong emotionsof abandonment, whereas the bluish pink fog denotes isolation. The combination of white, blue, and pink in the background depict a strong void and emptiness. This famous artwork that expresses loneliness by Frederick Leighton, made in the year 1890, portrays a woman sitting alone, engaged in her own thoughts. The huge number of buried emotions and feelings in her heart surface when you look at this painting long enough. The silent mystery of Solitude begins to unfold itself in front of the viewer in terms of their own lives once they give it a fair chance. 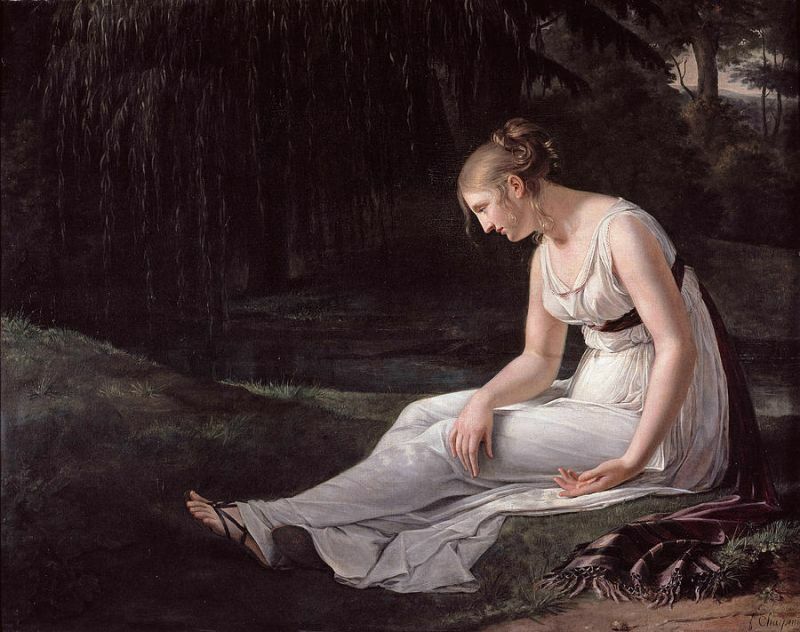 Constance Marie Charpentier gave birth to this phenomenal artwork that expresses loneliness which shows a lady sitting alone. She is apparently looking or staring at the ground. Some people are of the opinion that she might be thinking about the past, regretting her mistakes, or just thinking of what better ways life could have turned out for her. Dressed in a chiton, she has embarrassment and guilt written all over her. This loneliness artwork is pretty dark, to say the least. Loneliness is not just limited to staying alone or sitting alone. It relates to an absence of connection with others which cannot be bridged by superficial things. Everyone one of us is vulnerable to loneliness, and a large number of us is even affected by it. But only a handful of these individuals have the courage to speak about it, and the artists mentioned above spoke about it via their artwork that express loneliness.Loneliness can be expressed through art by creating a beautiful blend of colors, emotions, and facial expressions – a masterpiece to be remembered for multiple generations to come.